The final step of any makeup look is critical to it having a lasting impact. Applying setting powder has the ability to vastly extend the life of your makeup and also give it that extra wow factor by combatting shine and maintaining an even, matte finish. Don't underestimate the power of the typically translucent powder. Here we highlight the best setting powders for oily skin that provide clean, even coverage without the chalky finish. Find your best match—be it loose, translucent powder or a color-matched pressed powder compact for added glow—to give your makeup look that extra oomph and lock pigments into place for long wear. 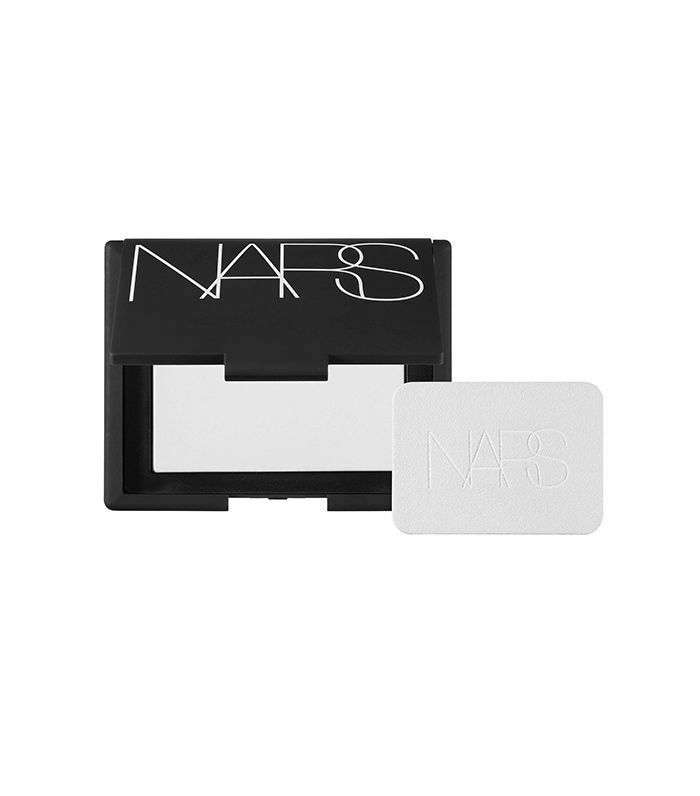 Carry it with you for touch-ups throughout the day and to serve as an elevated take on blotting papers to eliminate oil and keep shine at bay. Head below to browse the best setting powders for oily skin. 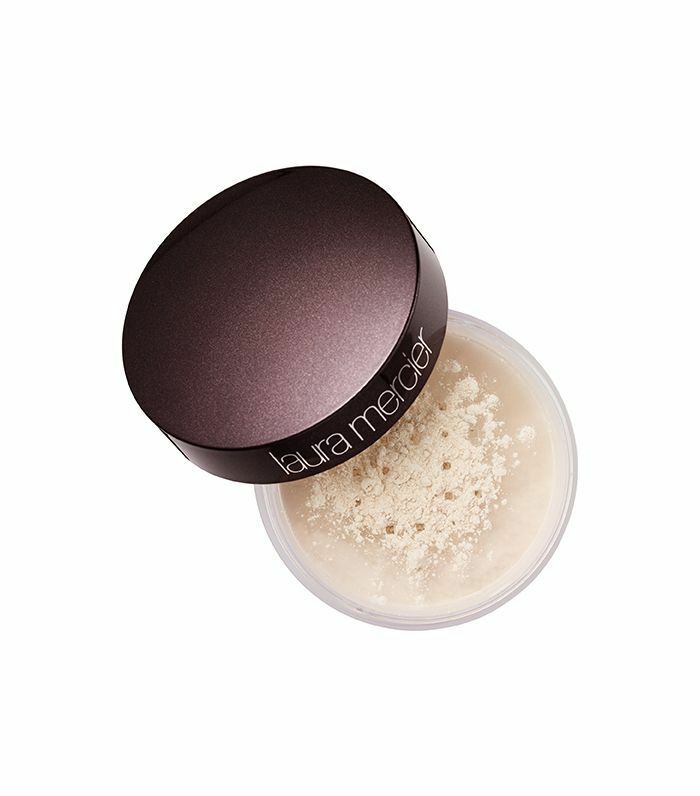 Laura Mercier has become a go-to for setting powders of all variations. 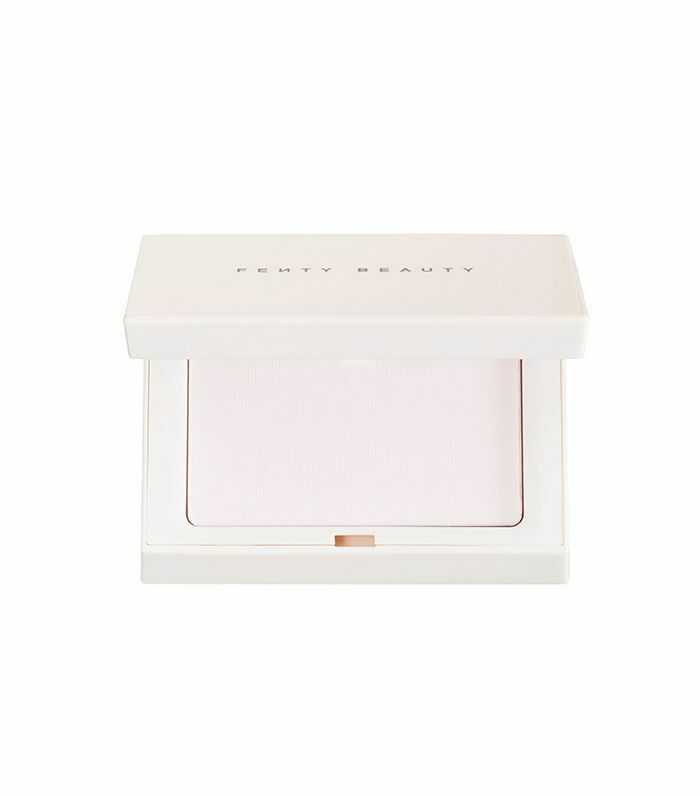 This translucent loose setting powder is particularly effective at giving skin a natural finish without streaking makeup. 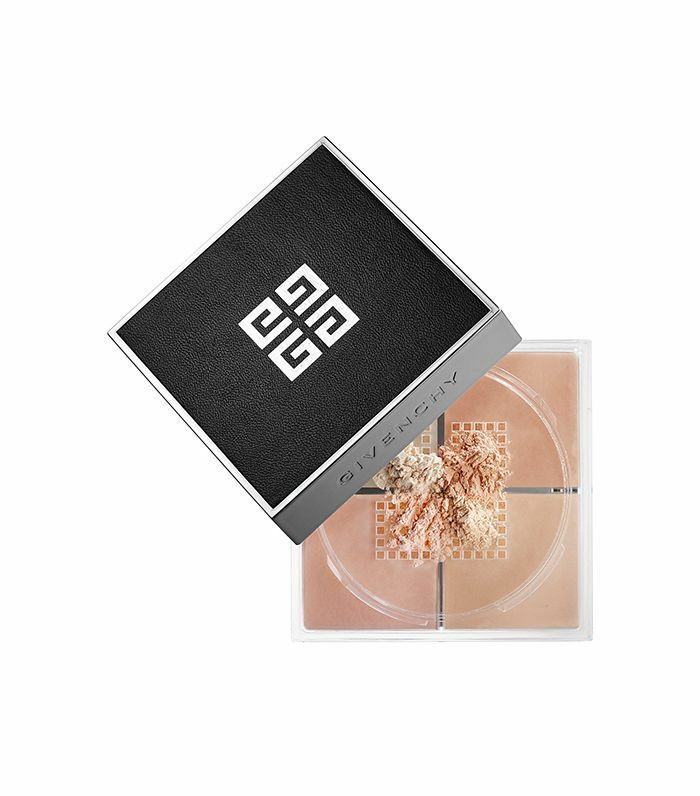 This Maifanshi face powder acts as a sheer veil that protects the skin's natural luminescence. Rather than simply sitting on top of skin, the silky powder formula blends with the skin for a super-smooth finish. 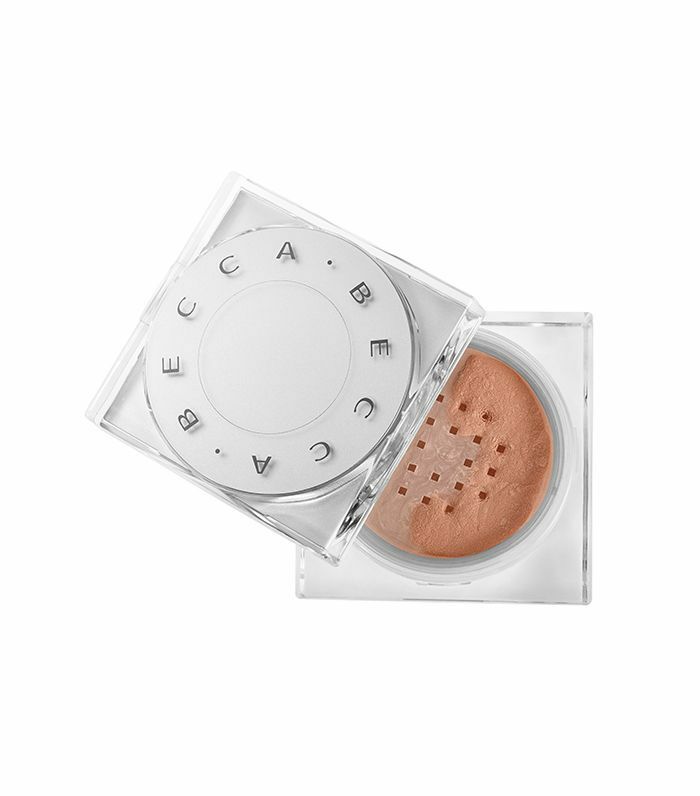 Kill two birds with one stone with this loose setting powder that color-corrects while it keeps shine under control. Its mix of pigments (available in five colorways) improves the complexion by evening out skin tone and diminishing imperfections. Capture a luminous look of light with this translucent setting powder that works on all skin tones. Its weightless, soft matte finish optimizes how light reflects on the skin while also smoothing fine lines and wrinkles and reducing the appearance of pores. For added pigment, this 100% talc-free formula comes in three shades to provide a skin-perfecting, airbrushed effect that's anything but chalky. 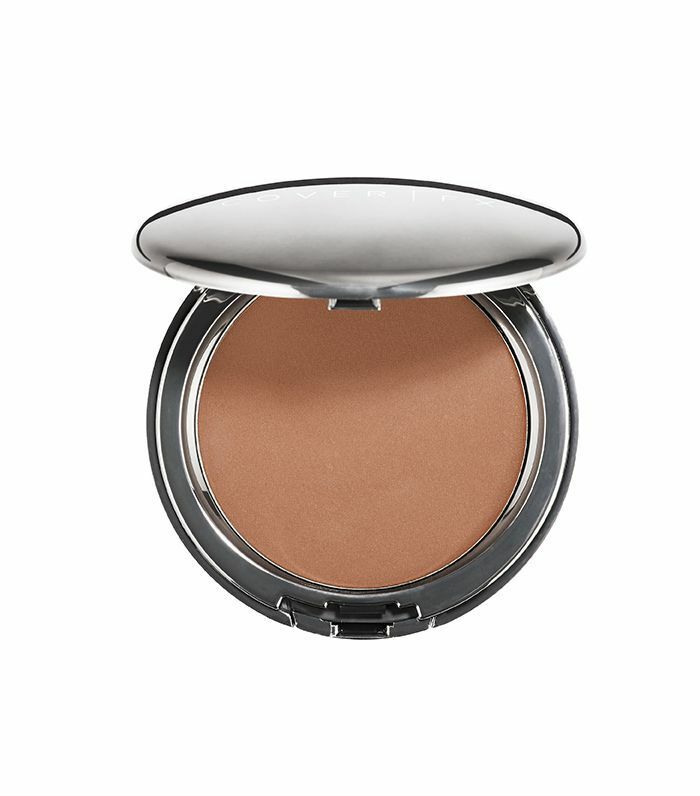 Take it up a notch with this loose setting powder that uses soft pigments and ceramic microspheres that gently scatter light to impart radiance, blur imperfections, and leave skin with a soft glow. Leave your blotting papers at home and step up your shine-free game with this new coveted release from Rihanna's Fenty Beauty line. 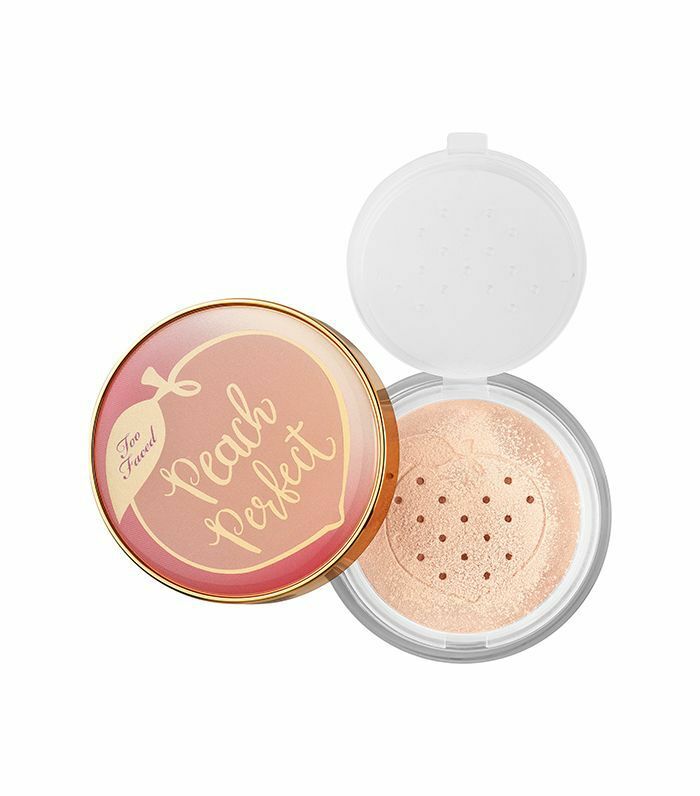 Infused with peaches and sweet fig cream, this lightweight setting powder visibly brightens skin while delivering a smooth matte finish that lasts up to 14 hours. Next up, five editors share their must-have products for midday touch-ups.